3 Extra jagua ink gel plastic applicator tip. Cut with scissors or pinch with a needle at the top of the applicator tip to create your desired hole. 3X Extra Plastic Applicator Tip for 1/2 Ounce Bottle gives you the versatility you need when you want to use your 1/2 ounce jagua tattoos ink or gel. By having such options, you are free to try different designs, including those with extreme complexity since you have the right tips for the right applications. Get this 3X Extra Plastic Applicator Tip for 1/2 Ounce Bottle today and have the freedom you need to implement just any type of Jagua tattoos or henna. For centuries, jagua fruits have been used by the natives of central and southern America medicinal and beauty purposes. It is currently one of the extensively used ingredients in the manufacture of tattoo inks and gels and this can be attributed to the fact that it is natural, hence does not have all the dangers associated with synthetic gels and inks. Besides, it lasts relatively longer than most of the gels and inks currently available in the market. A single application can last for between ten to fifteen days on your skin, while still displaying the realistic blue color. 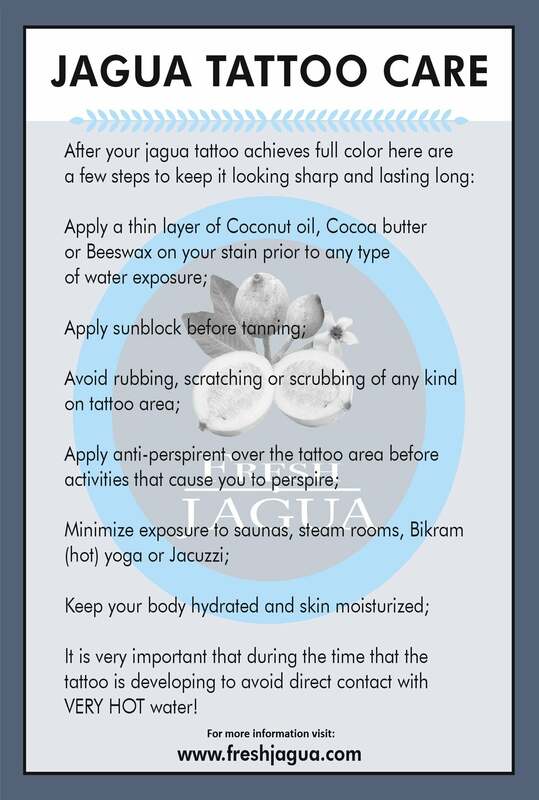 Use 3X Extra Plastic Applicator Tip for 1/2 Ounce Bottle to make the application of jagua inks a breeze each and every time.